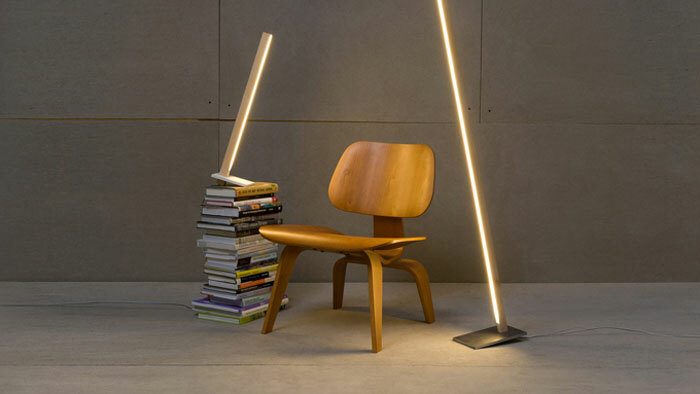 As a lover (not a fighter) of simplicity and straight lines, I’ve always been drawn to beautiful linear lighting. This is one of the key elements I’ve used in my interior design work over and over, with a fair degree of success I might add. 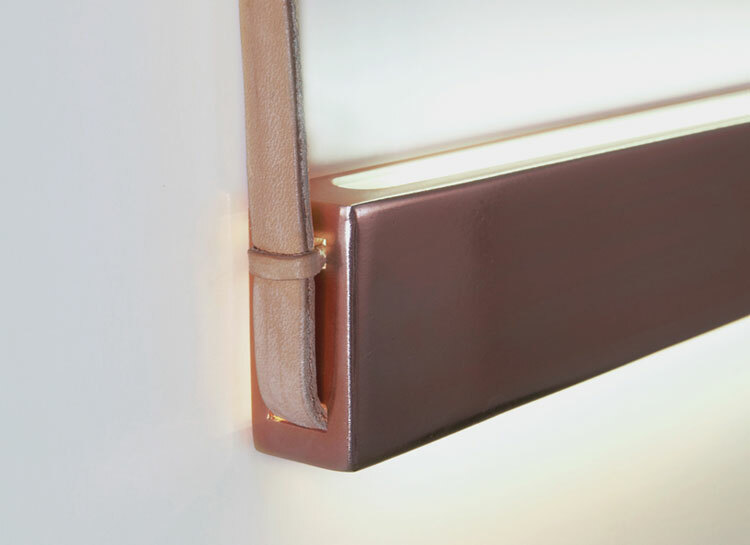 Whether we are talking about stunning (and expensive) pieces in upmarket finishes, impossible lengths and no visible fixings, or low-cost supermarket diffusers turned upside down for uplighting with unbeatable bang-for-buck powers, linear lighting holds the key to beautiful, streamlined aesthetics that can do no wrong. 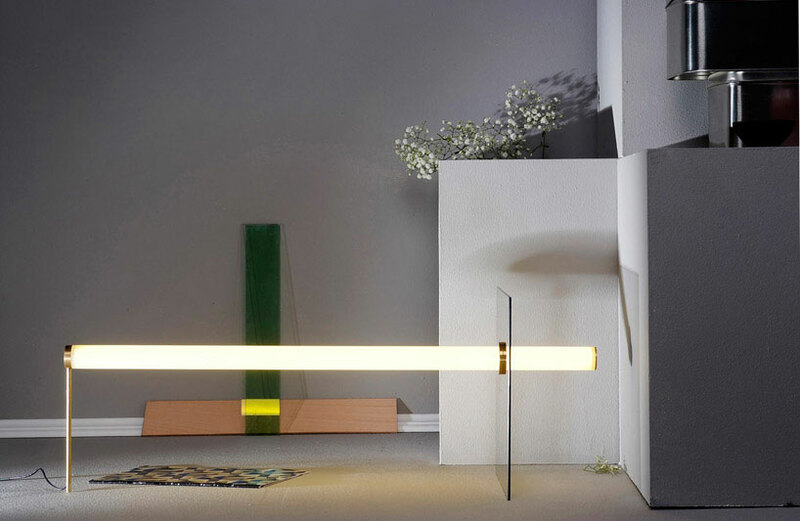 Now… As I’ve previously done with mirrors, vases, pendants and a number of other objects and topics, I’d like to take this opportunity to show you some of the most interesting linear lighting designs I’ve seen. 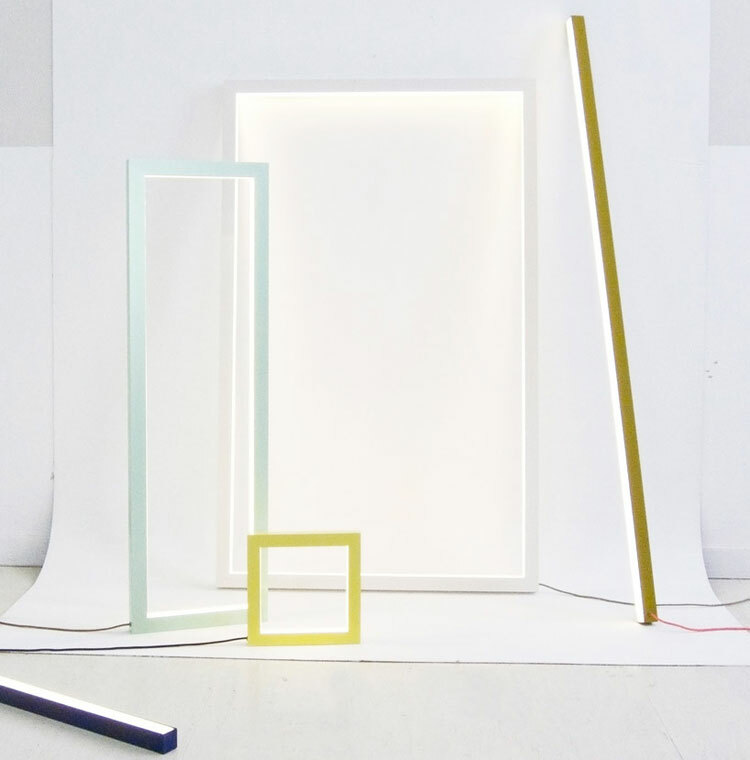 The sort of lights that take the concept of a humble straight line to a whole new level by applying materials, colours, interesting and unexpected details that make my heart sing. 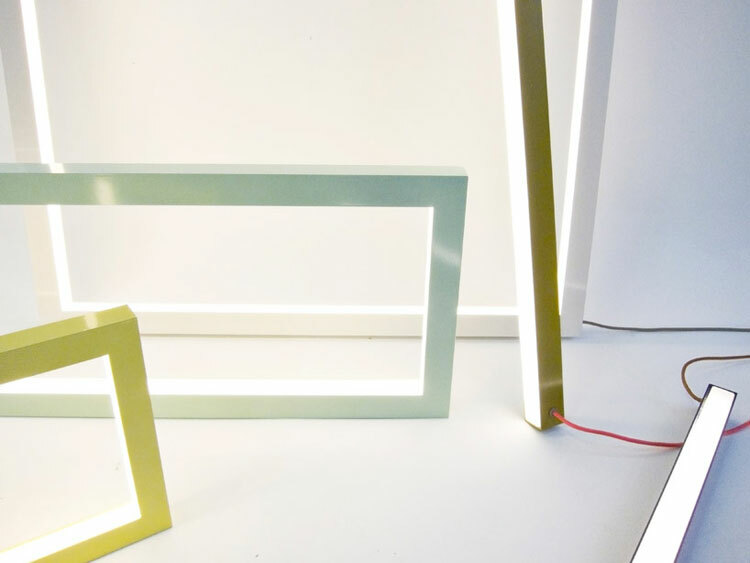 Composition Light by Miya Kondo // “Composition Light describes the relationship between individual and object, and individual and space through the use of light, creating different perspectives, frames and shapes, offering light itself as a mutable spatial object.” These light sculptures are made up of five different graphic components, each one varying in shape and colour. 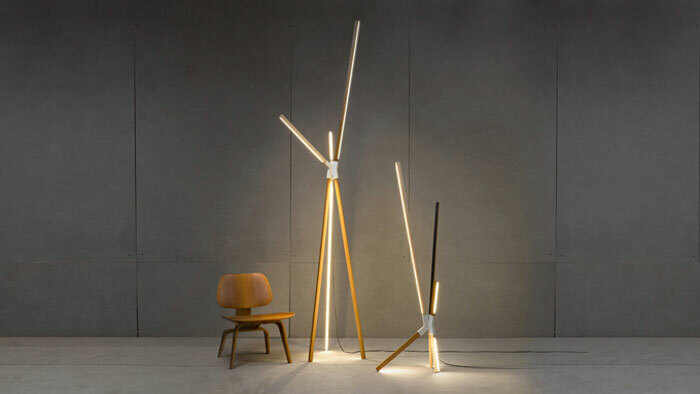 They can either stand alone of create an infinite amount of configurations possibilities. 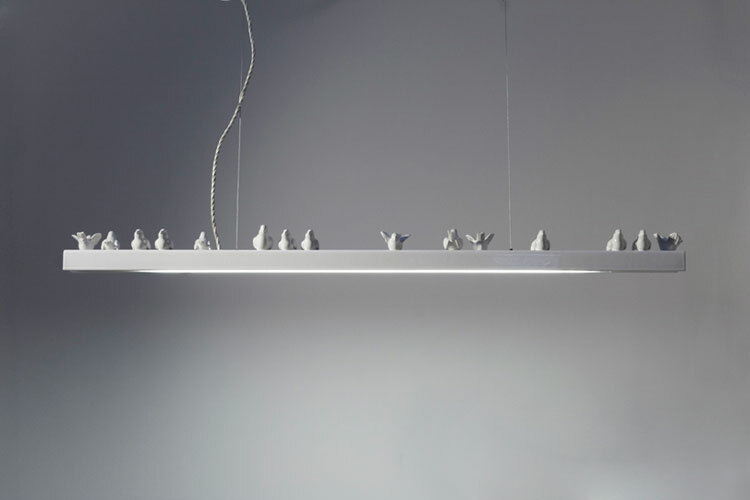 Bird on Wire by Giopato & Coombes // Light made from recycled figurines retrieved from the traditional ceramic bowls from Bassano del Grappa in Italy. 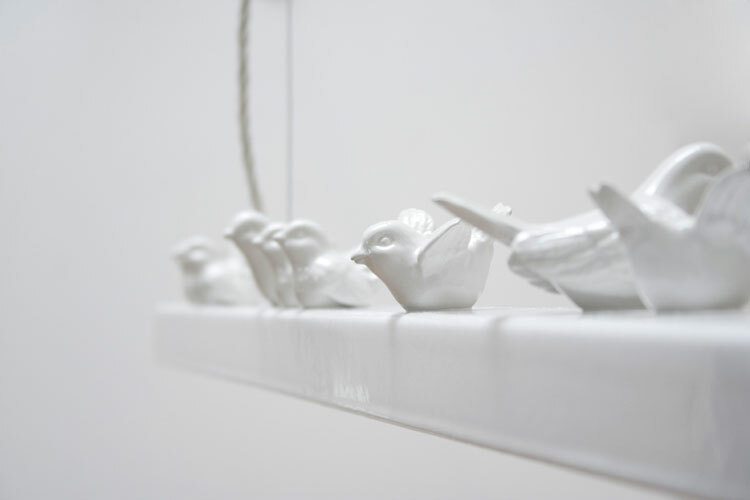 This object captures the moment of seeing birds resting on top electricity distribution lines. 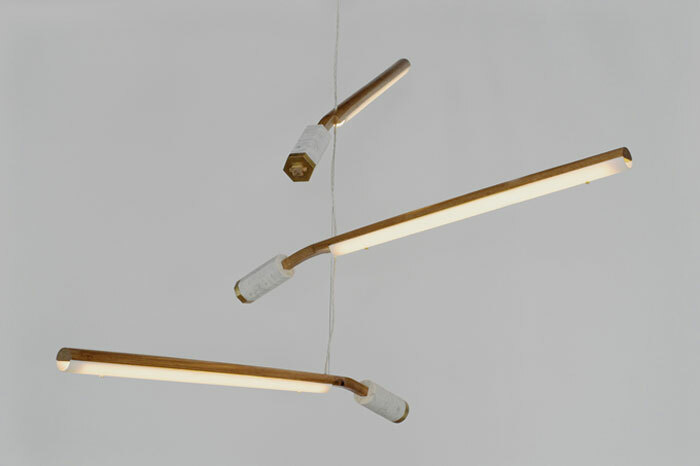 Counterweight Mobile Light by Fort Standard // The series utilizes the weight of stone and brass in conjunction with steam-bent white oak bodies and kiln-formed glass diffusers. 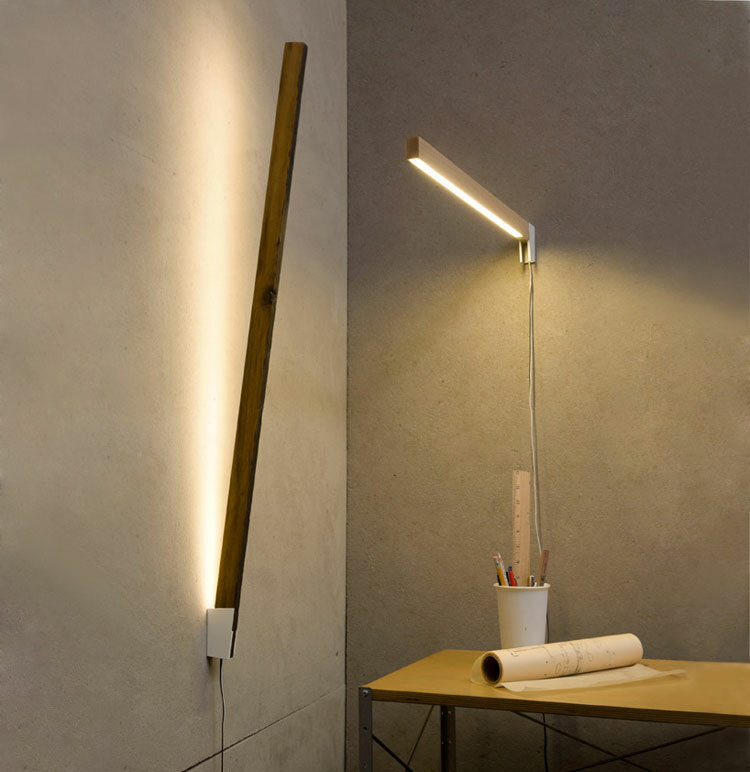 Features two rows of dimable warm LED’s in each light. 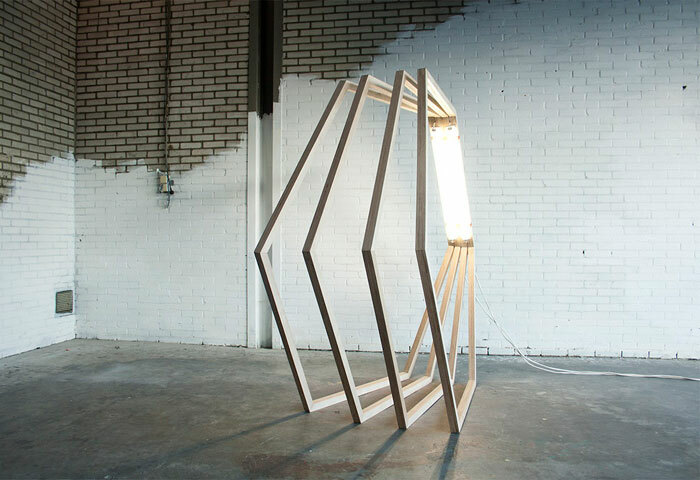 Log Lamp by Olli Mustikainen & Jari Nyman // Table lamp made from solid timber and continuous LED light source. 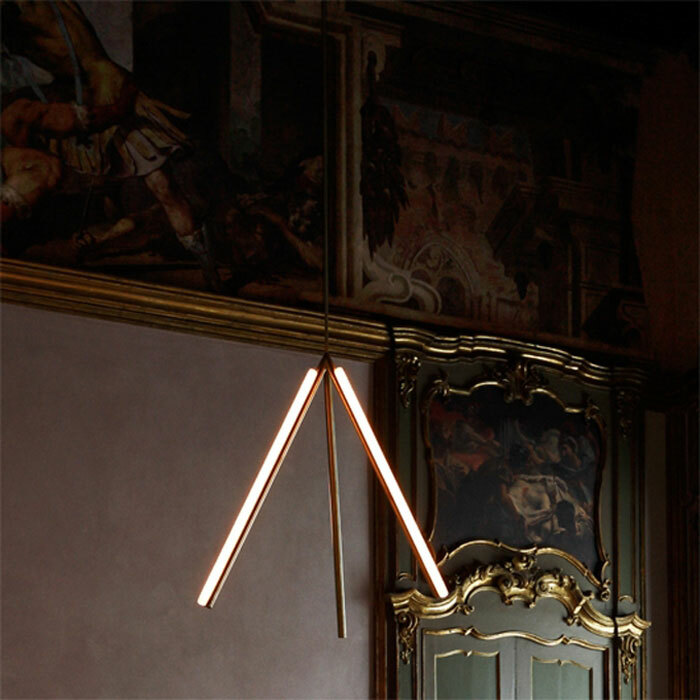 Lit Lines by Michael Anastassiades // Limited edition lighting designed for Nilufar Gallery and made from brass. I die! 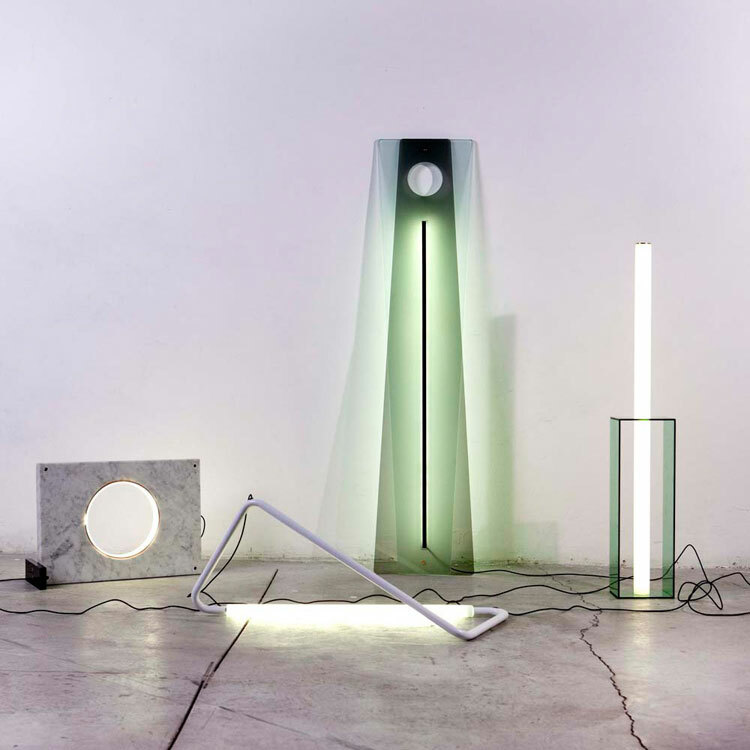 005 Collection by Naama Hofman // This group of four lighting objects, where each one is configured differently, comprises of glass and acrylic tubing, and energy saving LED bulbs. 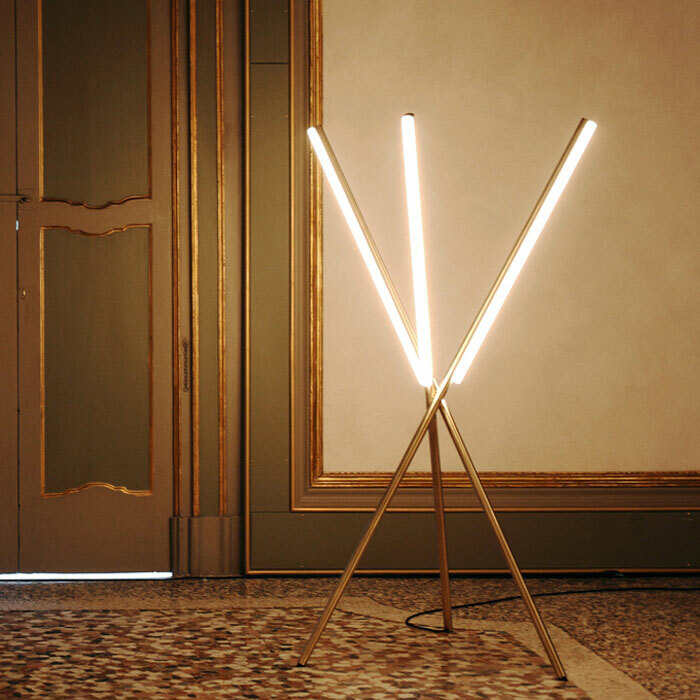 In each variation, the cylindrical bulbs cross and divide glass planes resulting in a number of exquisite compositions. Extreme love! 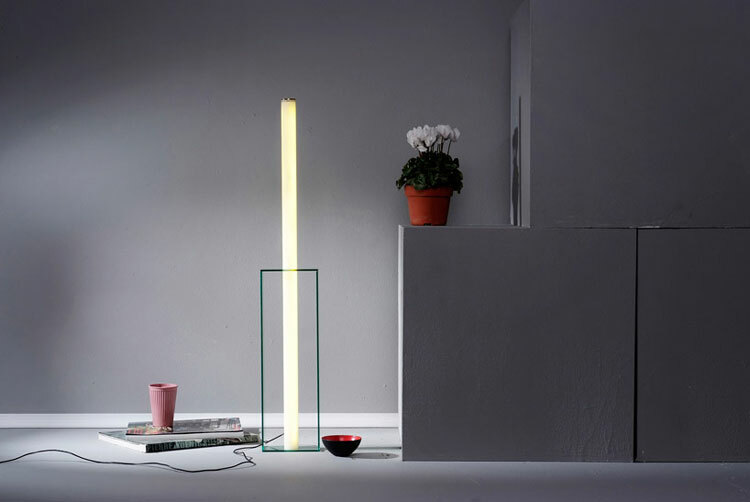 Light Object 006 by Naama Hofman // Ms Hofman again with her unconventional use of materials and impeccable feel for perfect proportions. 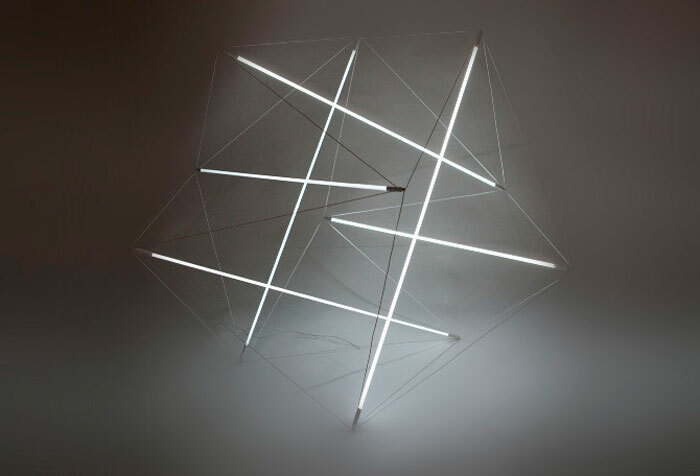 006 light object (middle of the image) is made with two trapezoids, one glass and one Perspex. 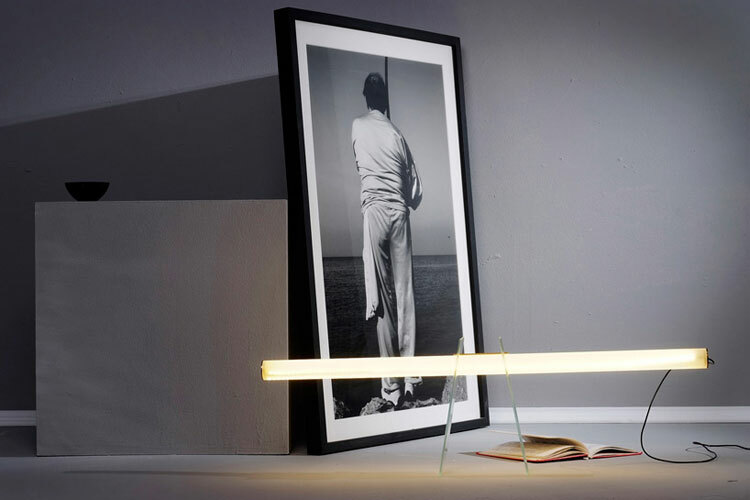 Between the two plates is a LED strip that illuminates the back side of the objects while creating a minimalistic line. 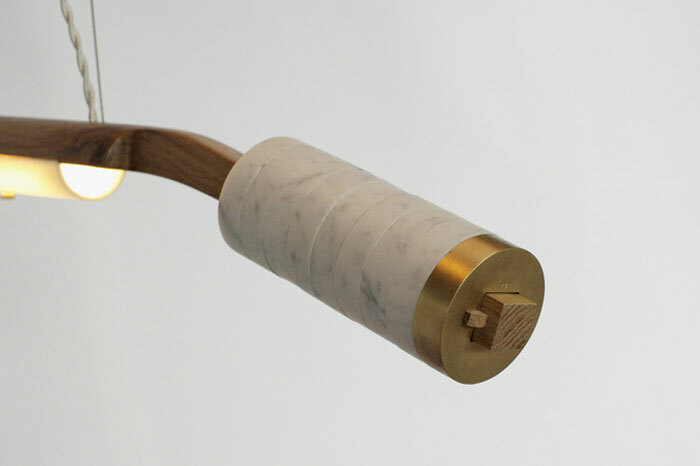 This object can be hung or leaned against a wall. Stun-a-rama! 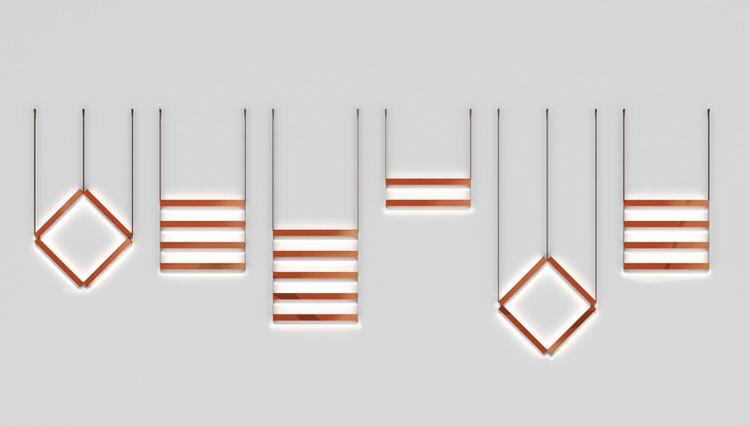 Ladder Light by Jessica Nakanishi // Available in a number of different configurations, the ‘ladder lights’ can be used to create a custom illuminated pattern across the wall. 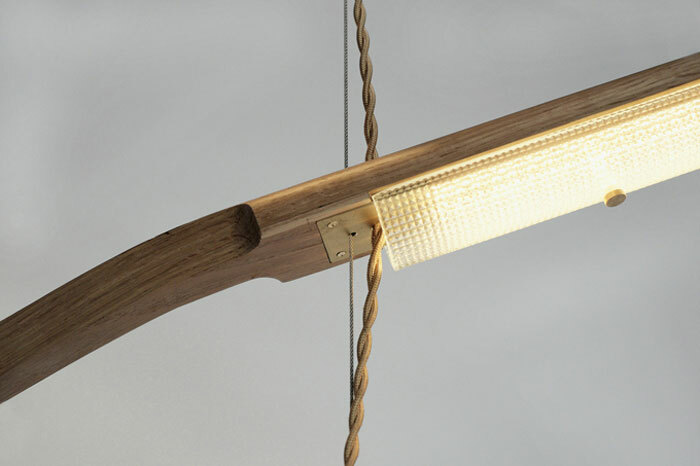 The light is made from metal components where tubes are connected by a leather strap woven through the side wall of each tube. 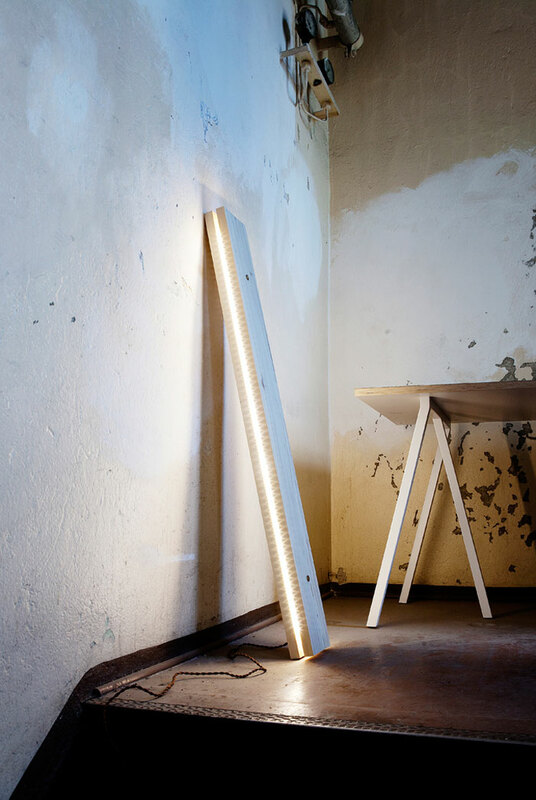 Plank from Northern Lighting // Plank is made out of pure raw timber, and can be used as a pendant, wall or floor lamp. 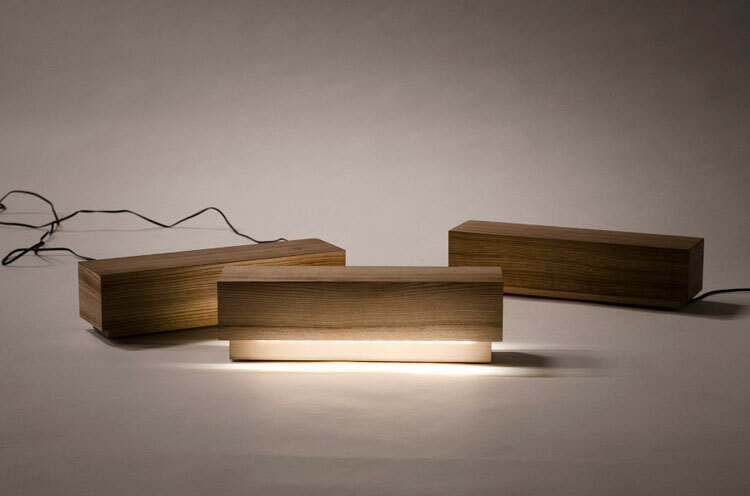 The dimmable LED light is placed between the two timber planks, adding a high tech value to the object. 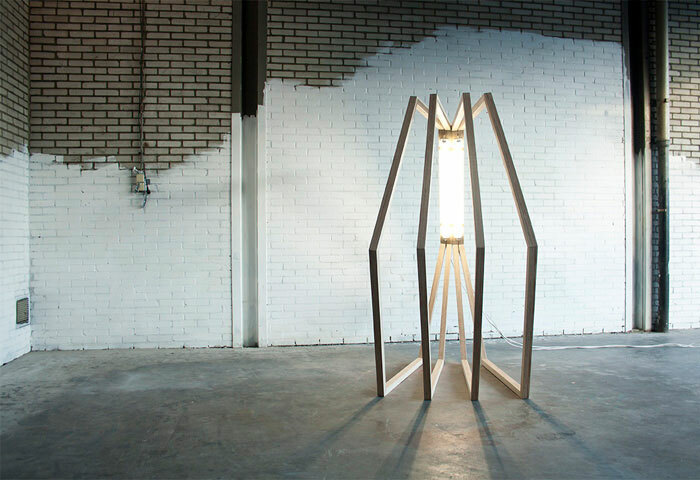 Gothic Office by Jessica Helgerson Interior Design // Portland. 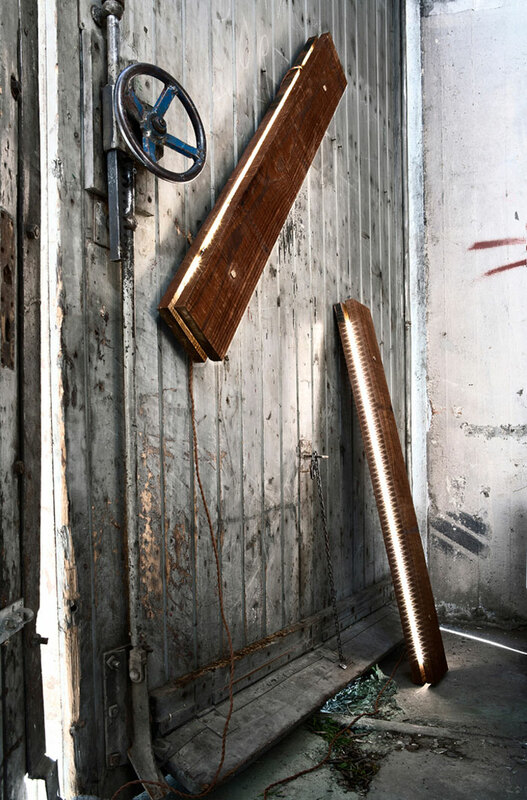 Refuge by Wim Goes Architectuur // House Extension in Belgium. 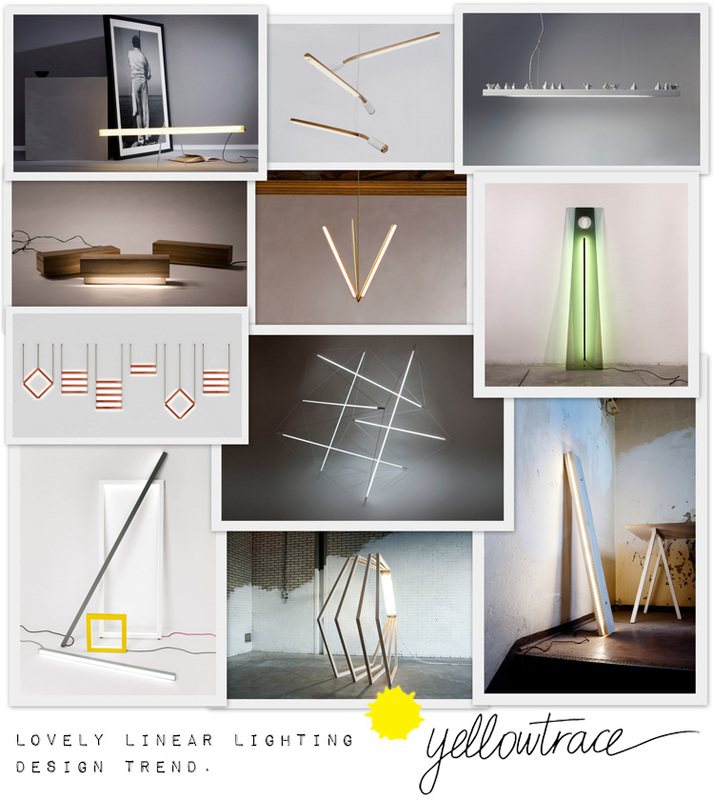 Linear lighting is now making my heart sing too, thank you!